Sign up and receive Property Email Alerts of Vacant Land for sale in Hennopsrivier, Centurion. 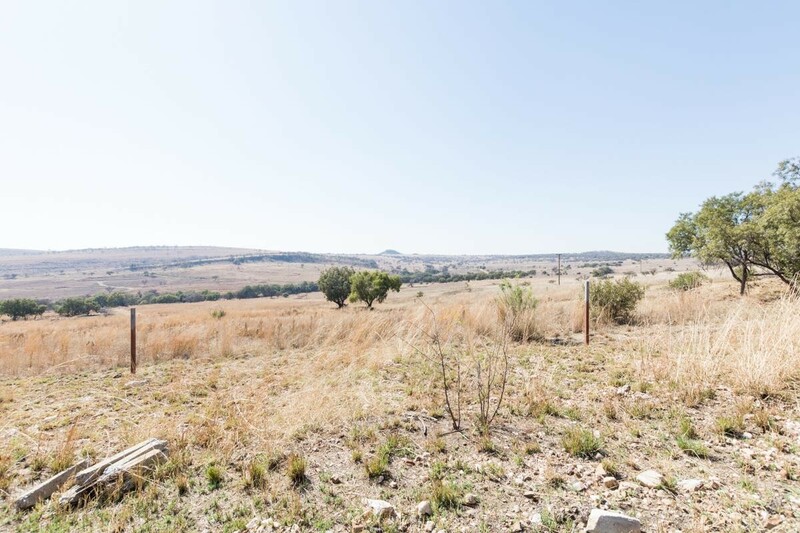 This Prime land measuring approximately 21 HA boasts a superb landscape and Glorious Mountain views and is approximately 40kms from Sandton towards Hartebeespoort Dam. Sign-up and receive Property Email Alerts of Vacant Land for sale in Hennopsrivier, Centurion.